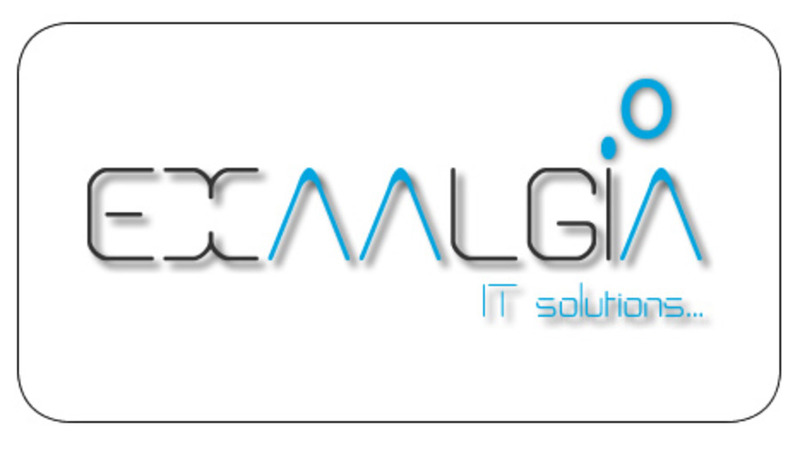 Exalgia IT Solutions provide inclusive range of services concerning your web presence. We specialize in the fields of web development in India, SEO, SEM, designing & maintenance, website redesigning, web programming, eCommerce solutions and online marketing for businesses. We bring pioneering ideas and advanced solutions into the business of website designing and development sector. We maximize the use of our expertise, and make it work for you. We have been working successfully with customers from the US, Australia, UK, and would consider it an honor to help you succeed regarding any web development or e-marketing solution requirements. We have a huge spectrum of technical expertise including web application development for providing dynamic and data driven sites, eCommerce solutions and website designing services. We help you in creating an extra ordinary identity and a strong stand on the web market.